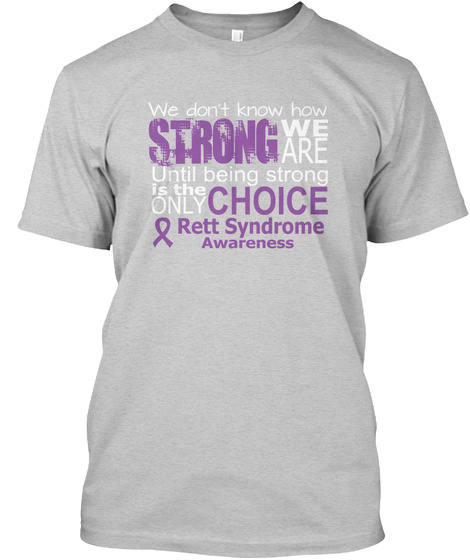 We are raising awareness for Rett Syndrome, and it would be great if you could help spread awareness with us in 2015 by wearing a T-Shirt or Hoodie. 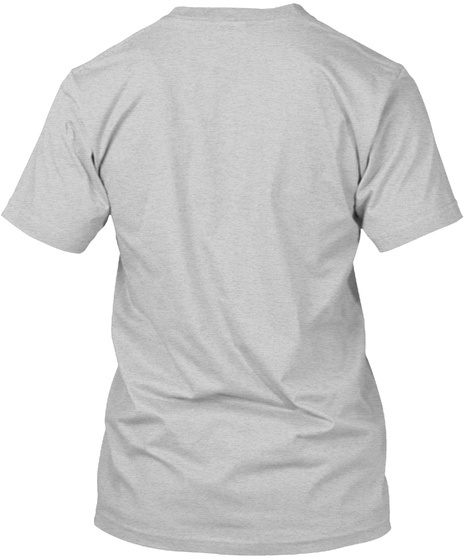 Only available for a few weeks...so don't miss out! Guaranteed safe & secure checkout via: Paypal | VISA | MASTERCARD Click on the big button below to order now.